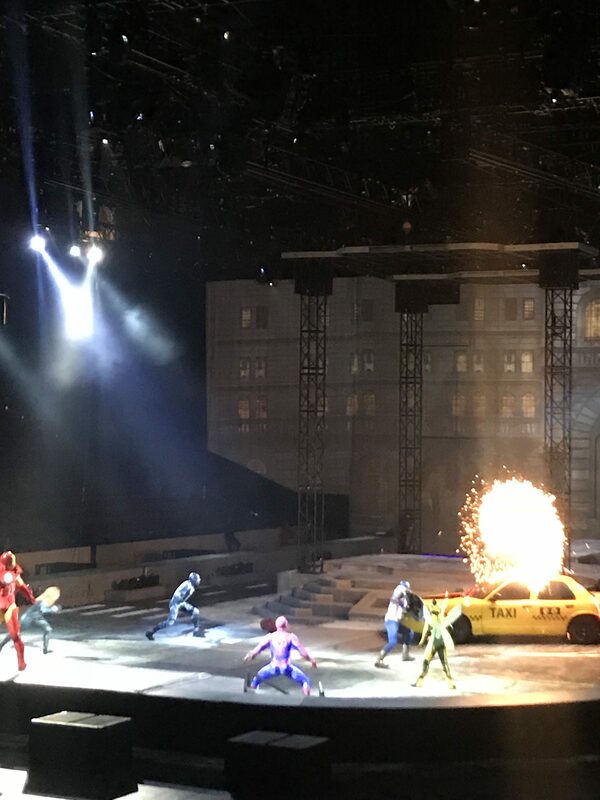 My husband and I took our boys to the Marvel Live show last night. It was such a fun and very exciting show. The show was high energy and had lots of fun effects! 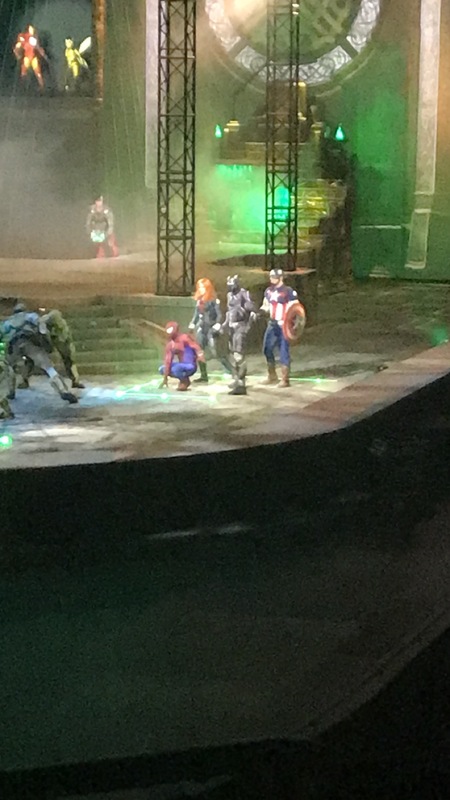 The incredible Iron Man, Thor, Black Panther, Hulk and Black Widow saved the universe from destruction. 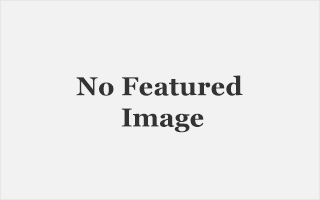 Read on to see live pics from the show! 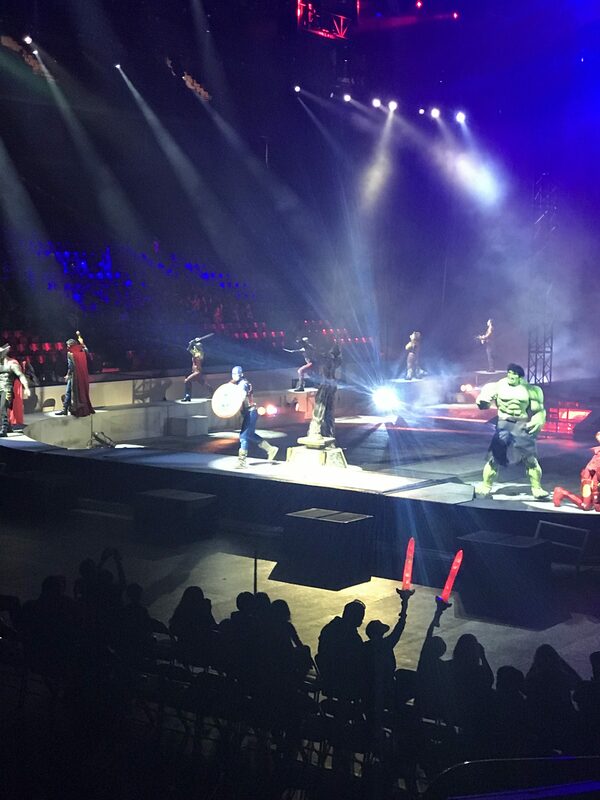 Lots of special effects were used to help create an intense environment where the super heros fought against villains! 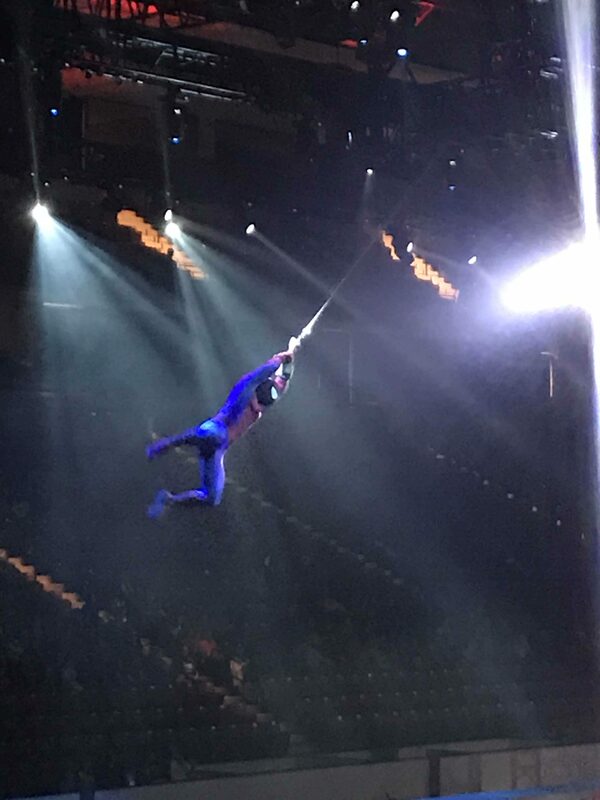 Spiderman flew through the air on his web to get above the action and strike on surprise! The whole team worked together to save the world. My boys were amazed by the tricks and stunts and were cheering on the super heros the whole time!! 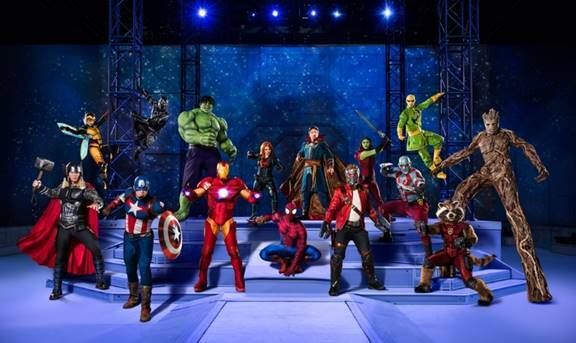 Previous ArticleMARVEL UNIVERSE LIVE SHOW COMING TO THE MAVERICK CENTER IN SALT LAKE CITY!